China Mobile is planning to open its mobile app store to the whole of China next year, according to China Daily, in a move that will put it into direct competition with Apple, Android and other app stores in the country. The expansion will see the operator — which, with more than 620 million subscribers, is the world’s largest — make its Mobile Market store available to all domestic mobile phones users in China, including those outside of its network. Additionally, it is introducing English language support to encourage new users outside of its usual reach within the country. Mobile Market, which opened in August 2009, currently has 138 million registered users who have made more than 590 million downloads from the store as of last month, according to the China Daily article. The store includes applications for a range of different device but it stands out for its potential to rival Apple, as well as Android. The move comes as China Mobile’s negotiations with Apple about carrying the iPhone hit a snag over the operator’s instance on a share of app revenues in the country. While the move is a significant blow for Apple, which will now face fiercer competition for app downloads in the fast-growing Chinese market, it could provide a solution to the current impasse. 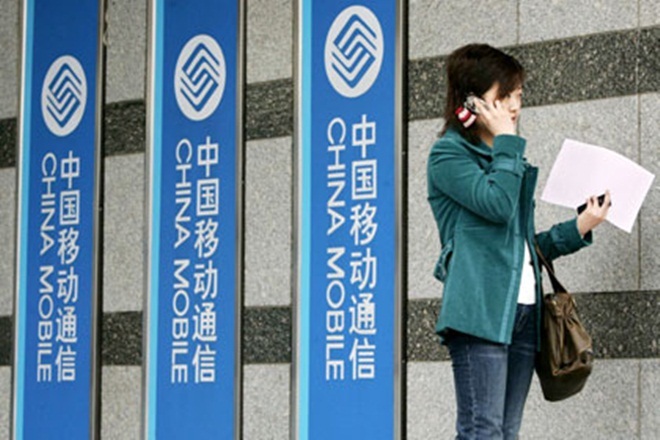 Despite the issues, China Mobile revealed this week that it expects to be in a position to offer the iPhone in June 2012, after it has concluded testing of its 4G network. Android could also feel the effects of increased competition with Mobile Market too. Although it is seeing increasing shipments in Asia, the Google-owned operating system has had difficulties in China, which included access issues to Android Market, its official app store, last month. The vast majority of mobile application downloads in China come from unofficial app stores but there is no doubt that the increased reach of China Mobile’s app store is likely to bring more developers and applications to its platform, which could entice more users. Although China Mobile doesn’t have a partnership with Apple, its 10 million iPhone owners have played a large part in helping Mobile Market grow into the world’s largest Chinese application store, with an impressive 138 million registered users and applications from more than 2.8 million developers.